Barry B. Powell is Halls-Bascom Professor Emeritus of Classics at the University of Wisconsin-Madison. 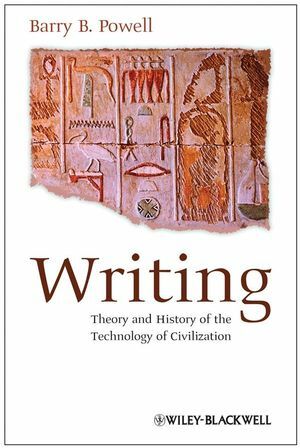 He has written extensively on ancient Greek literature and the history of writing. His books include Homer and the Origin of the Greek Alphabet (1991), A New Companion to Homer (editor, with Ian Morris) (1997), Writing and the Origins of Greek Literature (2001), and two editions of Homer (second edition, Blackwell, 2007).